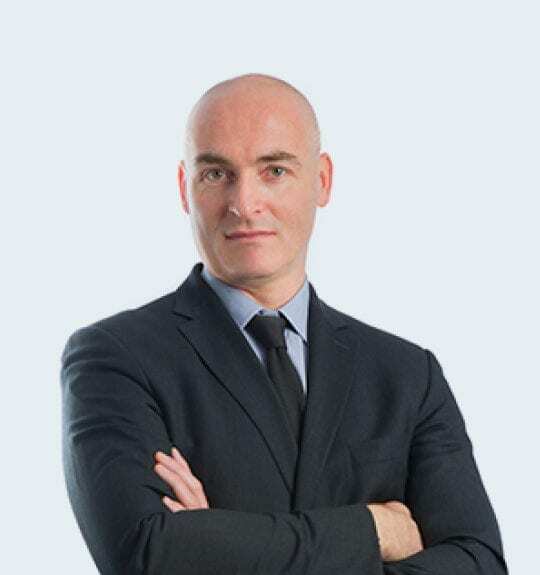 After he obtained his degree of the European Business School (business administration and finance) in 1995, Serge Pelletier started his career as associate in Courts appointed receivers for almost 4 years, while pursuing business law. In September 1999, he joined for two seasons the Corporate Recovery Services team at Arthur Andersen prior to joining the Business Recovery team of the Archibald Andersen law firm while he also continued business law until he passed the bar examination of Paris. Serge Pelletier took his oath in 2003 and worked at Julien Turczynski’s law firm before joining the team of Brunswick law firm in March 2006. Before he founded Rescue Law Firm, Serge Pelletier ran the Restructuring and Real Estate Law Departments at Brunswick. Serge is fluent in English and speaks Spanish.